If you know me, you’ll know I’m a total sucker for packaging. You can guarantee if it’s pretty or unusual in any way, I’ll love it. 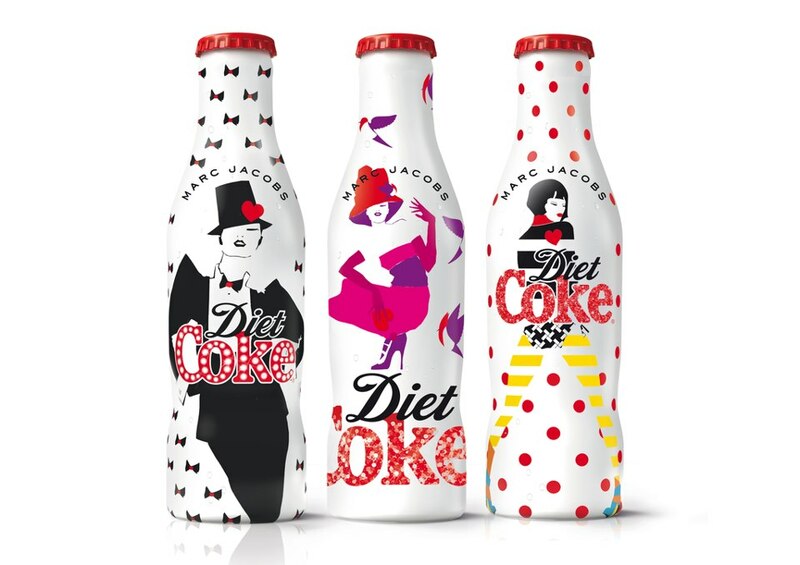 As you may know, Marc Jacobs has collaborated with Diet Coke to design 3 limited edition bottles, in order to celebrate it’s 30th anniversary. Marc Jacobs is one of my favorite fashion designers, so I was elated to hear of the collaboration. Even more exciting however, is that the designs were unveiled today! Check them out below! PS. can we take a moment to appreciate the return of Diet Coke hunk Andrew Cooper? 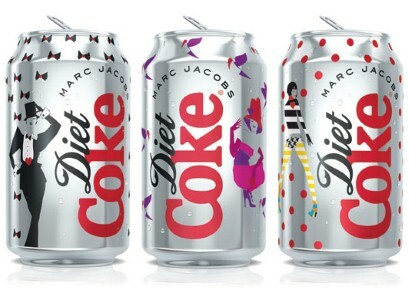 What do you think of the new Marc Jacobs packaging? Do you love it as much as I do? My name is Ryan Graham. I'm twenty years old, and currently studying Fashion Product & Promotion at The University of Sunderland. I created this blog to document my work and share anything I find interesting. Subscribe by email for regular updates.